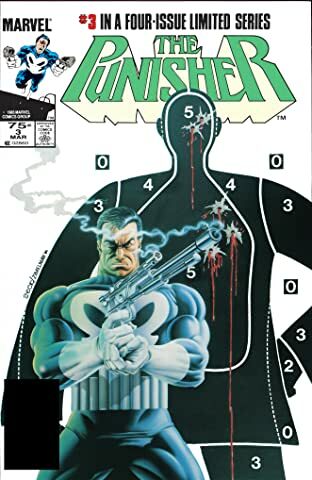 Collects Punisher (1986) #1-5. 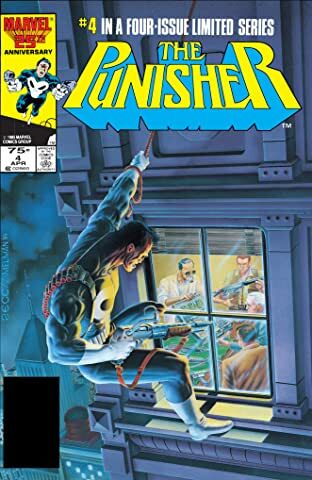 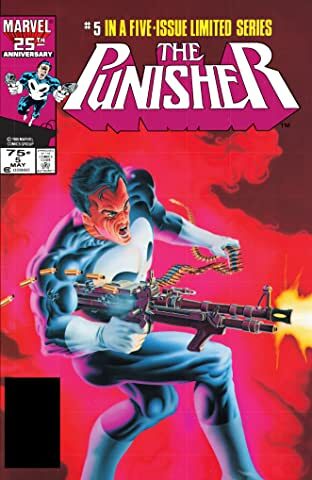 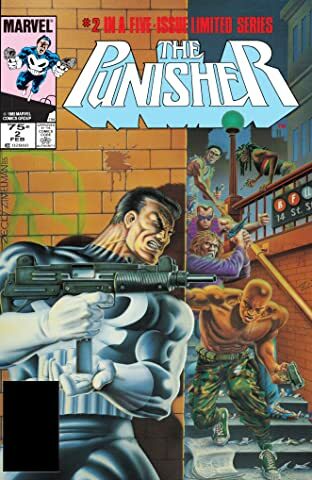 The series that started the Punisher's road to solo success! 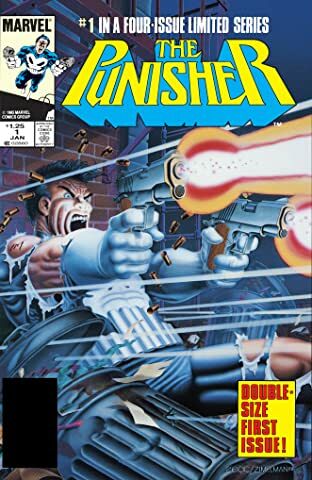 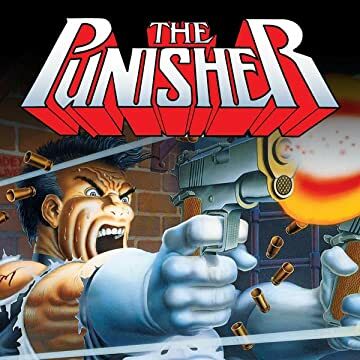 Having escaped prison and started a gang war, the Punisher's fighting both sides of the law - but his deadliest enemy may be a conspiracy playing one side against the other! 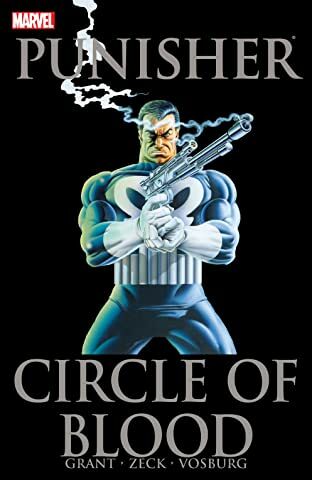 Can he figure out who to trust, who to use and who to kill?